HP ProBook 650 G3 is a notebook for business users who need a unit with a somewhat large display. It is one of the more budget-friendly, enterprise laptops from its maker. It packs a bright, matte display with optional touch support and Full HD resolution along with a more robust processor. 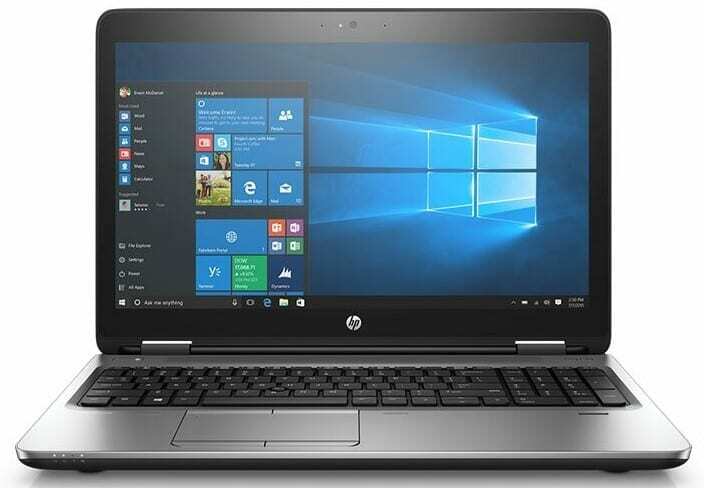 If you are looking for a business laptop with a built-in optical drive (DVD ROM or DVD+/-RW), the HP ProBook 650 G3 is one to lookout for. Nothing has changed from the ProBook 650 G2 in terms of design. This 15.6-incher still sports the same durable build. HP ProBook 650 G3 comes in at just over one inch thick and weighs about 2.3 kg. There are a variety of display options with Full HD (1920 x 1080 pixels) resolution to pick from. The HP ProBook 650 G3 also offers a model with standard HD (768p) display if you are looking to save money. Buyers can get units configured with touchscreen as well by spending more. The main talking point on this mid-range business laptop has to do with performance. HP ProBook 650 G3 has received a boost with provision of latest Intel Kaby Lake processors (up to Core i7). The CPU is backed by standard 4 GB of DDR4 RAM. But there are other configurations offering up to 16GB RAM. HP also plans to launch models that support up to 32GB RAM. Out of the box, graphics is taken care of by Intel HD Graphics 620 or 630. Some models also offer AMD Radeon R7 M465 discrete graphics card with 2 GB of dedicated video memory. Although this is not a gaming device, the hardware is sufficient to run numerous games without glitches. For storage, buyers have the option of a SATA hard drive (up to 1TB capacity) or an SSD (up to 512GB). There are also hybrid storage options. 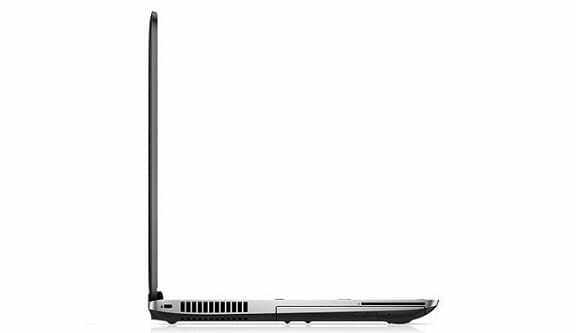 Connectivity options on the HP ProBook 650 G3 include Bluetooth 4.2, NFC, 4G LTE and Wi-Fi 802.11 b/g/n, depending on model. Port options on the HP ProBook 650 G3 include two USB 3.0 ports, a USB Type-C port, a VGA port, DisplayPort 1.2, and an Ethernet port. HP ProBook 650 G3 features dual integrated speakers and digital microphone. It offers a variety of security and business-focused features, including Skype, HP Fingerprint Sensor, HP Password Manager, HP Security Manager, and Trusted Platform Module (TPM) 1.2. Battery life is rated at more than seven hours. 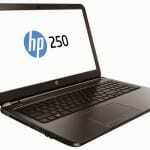 HP ProBook 650 G3 laptops are not yet available Nigeria, Kenya, and Ghana. Price starts at around $859. The HP ProBook 650 G3 price in Nigeria is expected to start at around 300,000 Naira, depending on your location and the configuration of the laptop. Price in Ghana is expected to start at around GH₵ 3750. HP ProBook 650 G3 price in Kenya starts at 100,500 KSh.